Comedy magician Pete Firman. Pete has appeared in loads of TV shows (including Monkey Magic and Dirty Tricks), has a great live act and is a very funny man. Over afternoon tea we chatted about comedy, Penn & Teller, and why he loves the ‘vanishing bandana’ trick. If you are coming to Edinburgh, you can catch Pete’s show at the Cow Barn throughout August. 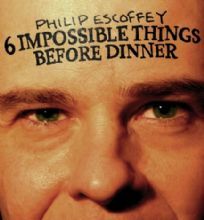 Expert mind-reader Philip Escoffey has toured the world with his thought-provoking show, Six Impossible Things Before Dinner. In this episode I take tea with Philip, and we chat about belief in the paranormal, skepticism and why Charlie and the Chocolate Factory makes him feel anxious. Welcome to Episode 3 of the podcast.This time I am chatting to magician and actor Jon van der Put. Jon is currently performing at the Edinburgh Festival with his show ‘Piff-Tacular’, and is also co-created ‘Stand Not Amazed’, a theatre company that presents magic within a more theatrical context. 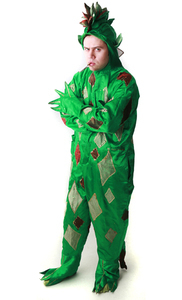 I spoke to Jon about magic as a performing art and his need to dress as a large green dragon. In this episode I chat with psychologist, skeptic and author Sue Blackmore, who was at the Edinbrugh Book Festival to talk about her new book Ten Zen Questions. The two of us chatted about parapsychology, her new theory about the evolution of technology and how to meditate in 20 seconds. 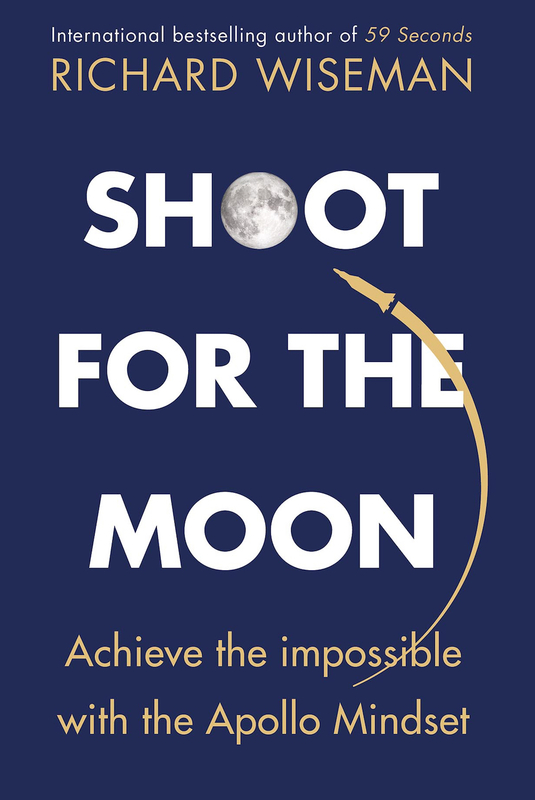 You can order Sue’s book In Search of the Light here, discover more about why she left parapsychology here, and read about temes here. 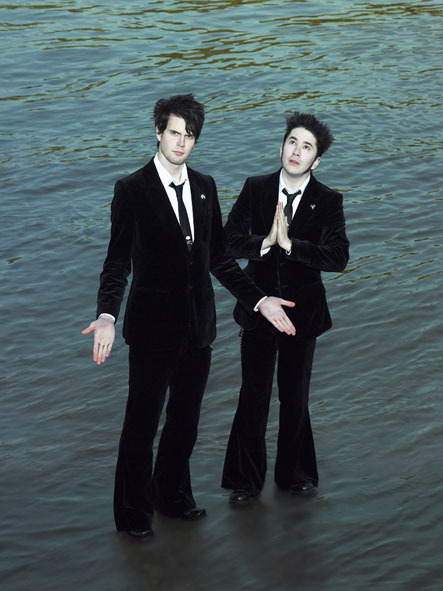 In this episode I chat with dark magical duo Barry and Stuart, who are at the Edinburgh Fringe Festival with their show, Powered By Demons. We chatted about magic and religion, what happens when dangerous stunts go wrong, and how they might incorporate a garden gnome into their act. Oh, and their wonderful online ESP test is here. In this episode I chat to actor, magician and mind reader Andy Nyman, and his son Preston, who was performing stand-up comedy at the Edinburgh Festival. As well as having a successful acting career, including leading roles in films such as ‘Severance and ‘Shut up and shoot me’, Andy has also spent over a decade working closely with Derren Brown. Over tea and biscuits we all chatted about Andy’s love of acting, his work with Derren, and his latest projects. Andy also showed me a couple of card tricks, the like of which I had never seen before. Arnold first performed on the opening night of London’s Comedy Store in 1979, went on to achieve cult status on the British stand-up circuit, and has even supported the likes of Frank Sinatra and Steven Wright. Interrupted only by the occasional chink of china, the two of us chatted about the psychology of comedy, Arnold’s favourite joke, and his love of Woody Allen’s moose routine. Here is Arnold in action…. In this episode I chat to well-known psychiatrist and author Raj Persaud. Instead to taking afternoon tea with Raj, I caught up with him after he had interviewed a leading politician as part of the Edinburgh book festival. Surrounded by the gentle hum of book lovers, the two of us chatted about the science of success, the self-help industry and his favourite type of biscuit. Raj’s books are available on Amazon, and include Simply Irresistible, and The Mind: A User’s Guide.